Thank you for visiting Mary’s Little Lambs Child Care. Obviously, my name is Mary. Having children spread out in age, I have been mothering minor children for the past 39 years. I’ve been a working mother for most of those 39 years. 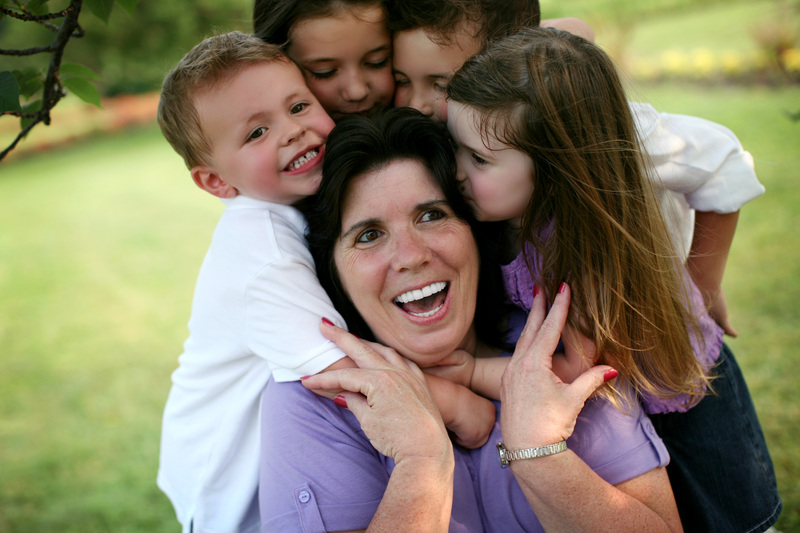 Over the past thirteen years, I have become a grandmother to six beautiful grandchildren. After purchasing my home in Dundalk, Md and experiencing a change in employment, I decided to open my home to families with children who appreciate quality child care. It is my hope that each and every child will feel like they are at their second home or grandmothers house. My home is and always will be a smoke free home! Finding good quality care for my children and grandchildren have been a great concern for myself and my children over the years. I truly do understand how hard it can be to find the right person to care for your child at an affordable cost. Since opening Mary’s Little Lambs, I have had the pleasure of nurturing, teaching and loving children of families just like yours. If you’re unable to have your mother or grandmother care for your children, consider allowing me the honor of caring for them.